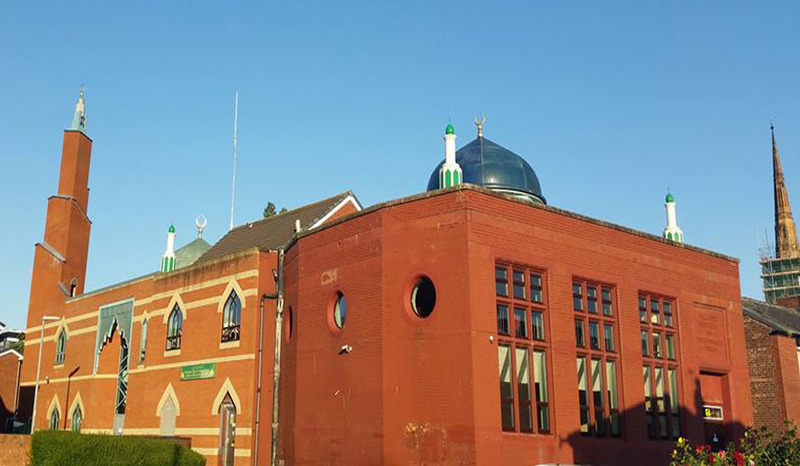 The Mosque provides a complete funeral service in line with the teaching of Islam. We relieve the deceased’s bereaved family of the burden of organising burials. We are very grateful to one of our elders, Alhaj Kabir Ahmed MBE JP DL, for his continuous support in releasing the dead bodies to have the burial in very short period of time, which is required by our religion. On behalf of the committee, we would like to thank him for his continuous support and tireless effort for our community and the Mosque.